The former half of P-Square explained why Nigerian music stays relevant even when they borrow sounds from other countries. 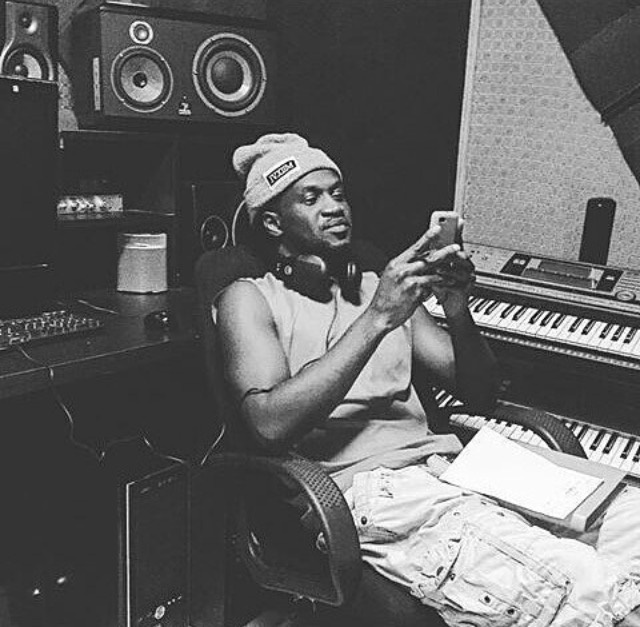 Nigerian singer, Paul Okoye has declared that Nigerians are ‘sharper’ than Ghanaians in music. He explained why Nigerian music stays relevant even when they borrow sounds from other countries like Ghana during a radio interview. This is coming after Ghanaian Dancehall artiste, Shatta Wale threw shade at Nigerian singer, Timaya calling him a shame.